According to the melting point of the intermediate film, it can be divided into low temperature laminated glass, high temperature laminated glass and hollow glass. According to the different materials in the middle, it can be divided into paper clip, cloth clip, plant clip, silk clip, metal wire clip and many other kinds. According to the different bonding methods between the interlayer, it can be divided into mixed laminated glass, dry laminated glass and hollow laminated glass. 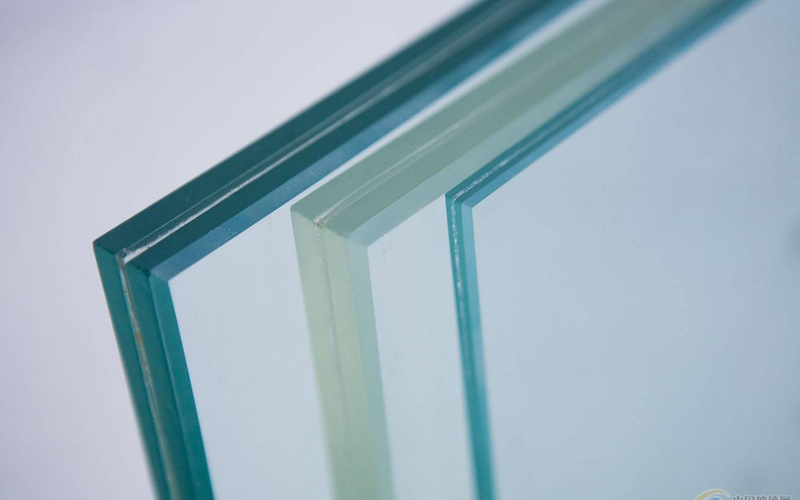 According to the different kinds of interlayer, it can be divided into: General laminated glass and bullet proof glass.